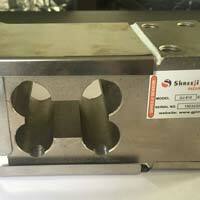 We are involved in the business of Exporter, Importer and Supplier durable and high-performance Load Cell (SS 810). 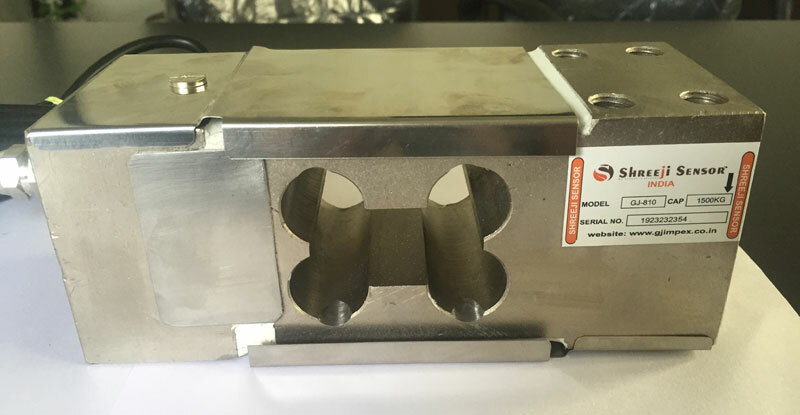 SS 810 is a single point parallel beam and low profile platform steel load cell, which is made using high-grade steel alloy having electroless nickel platting. The plating provides protection against jerk loads and corrosion. Buyers can place bulk as well as urgent orders for Load Cell with us.